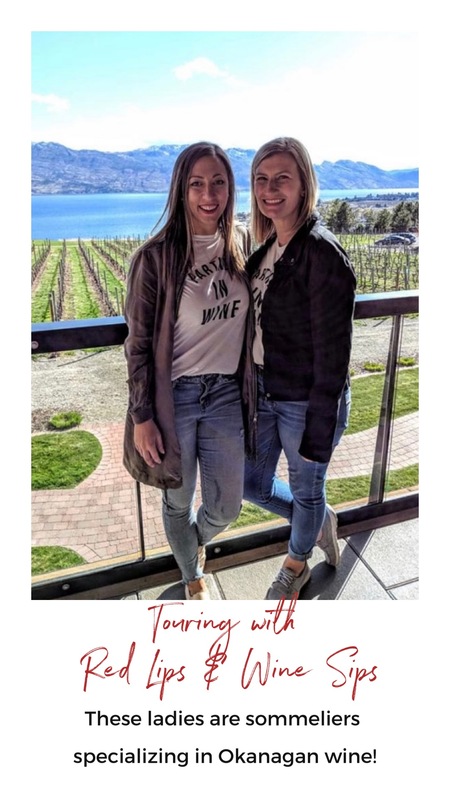 Red Lips and Wine Sips is run by Tanja and Annika, both sommeliers with expertise in Okanagan wines. 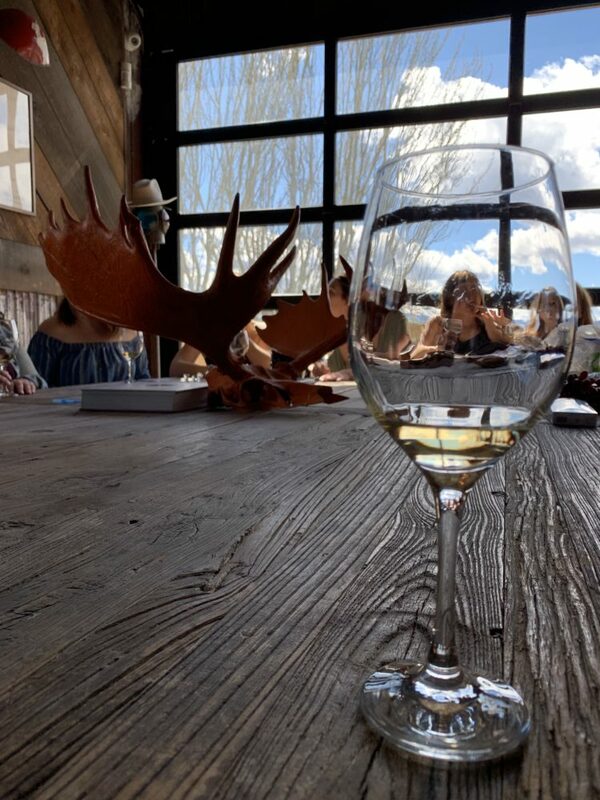 I was able to join them after they put out a call asking their Instagram readers if we would be interested in a pop up tour featuring the latest releases within the Kelowna & West Kelowna area (central Okanagan). I, of course, said yes! At only $50 per person it was literally a steal. 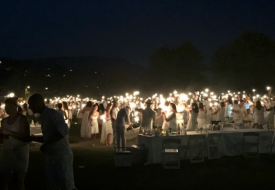 Most tours in the Okanagan are priced at $100 – $175+ and the tour leaders are not sommeliers. 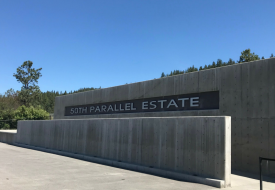 At $50 you won’t be breaking the bank, you get to explore the area with a theme in mind and it is different every time. 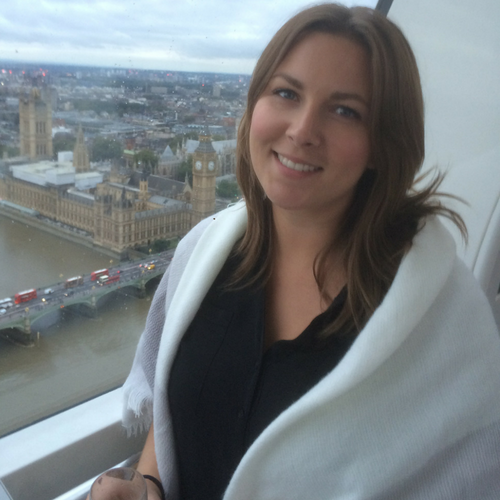 So why would you want to tour with a sommelier? This tour is largely influenced by the tour operators rather than the operators leading from behind. What I mean by that is many tours just provide the transportation to popular wineries. The drivers may not have a wealth of information pertaining to the wine industry. I have met some very passionate drivers but much of the time they can’t answer technical questions about wine making. Tanja and Annika can while also making it fun. After all, being nerdy about wine isn’t for everyone but this tour definitely is. 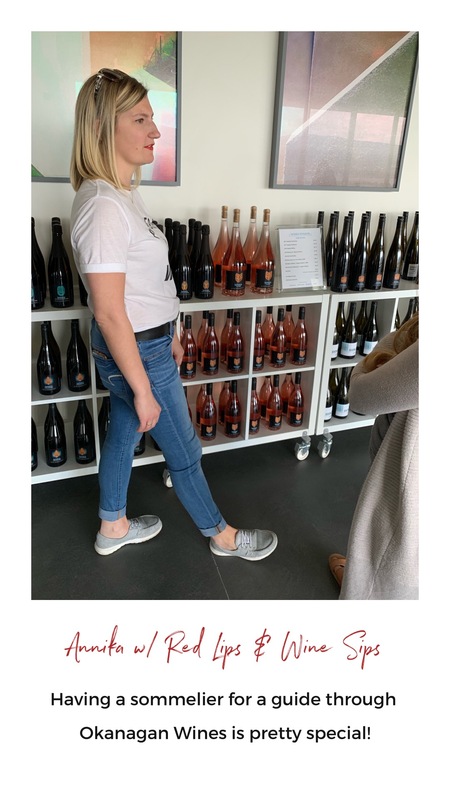 These ladies have industry insight, Tanja working at a local tour and shuttle company called Elite and Annika having extensive experience at various local wineries. Along with their expertise in wine, you can ask them anything and they’ll give it to you straight. What should I pair with salmon? 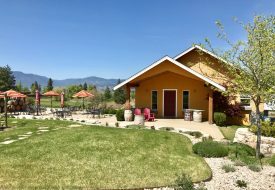 Is this winery worth exploring given my set of interests? What are some trends you see in the industry or in our valley? Not only do they host pop up tours, a relatively new addition to their existing business, but they are sommeliers for hire. They do everything from help you select wines for a party to host a tasting party of their own. They also pour wines at local events such as the rebranding launch of Boheme Collection, previously Ginger Lilly. 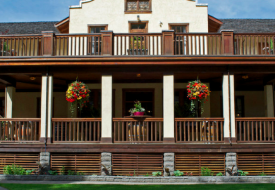 They’ll be there pouring Okanagan made Wolfe & Wilde rosé on Saturday, April 13th.